Babies, Breasts, Brains and Bugs: How the Microbiome Helps Build a Baby’s Brain-and How Autism Can Happen if it Doesn’t! -Vagal tone is necessary for the brain to develop normally. Reduced vagal tone is one of the best indicators of neurologic health of a newborn and poor vagal tone is associated with social, behavior, emotion and communication problems later in life. It is also associated with failure to grow and gain weight. Autism is an example of these problems! Probiotic bacteria such as Lactobacillus rhamnosus stimulate vagal function, resulting in improved weight gain and brain function. Other factors that have been found to improve vagal tone include Kangaroo Care (so named in the care of premature infants, it used to be called a mother holding her baby skin-to-skin and cuddling). Massage therapy of the newborn improves vagal tone as well. One of the most interesting factors that improves vagal tone is when a mother plays with an infant, making faces and communicating. This interaction has been found to greatly increase vagal tone and improve digestion, growth, and brain functions related to communication, expression and social behaviors. Of course, not doing this has the opposite effect! If the mother is depressed or angry and has a flat expression the baby’s brain does not develop as well. This may be one of the undiscussed causes for the increased incidence of autism-as autistic individuals become old enough to be parents, they are uniquely not suited to this face-to-face play and expression, thereby hindering their child’s brain development in a manner similar to their own. The increasing use of day care centers and babysitters has this effect as well, as babies do not generally receive the same level of interaction a they would with a full-time mother. -Brain Derived Neurotrophic Factor or BDNF: this vital neurotropin helps the brain to grow new neurons and new synapses and is essential for learning to occur. Without normal levels of BDNF, a baby could not learn new behaviors and develop normally. Abnormally elevated levels of BDNF have been found to occur in autistic individuals. Symbiotic gut bacteria modulate the levels of BDNF to keep them normal. 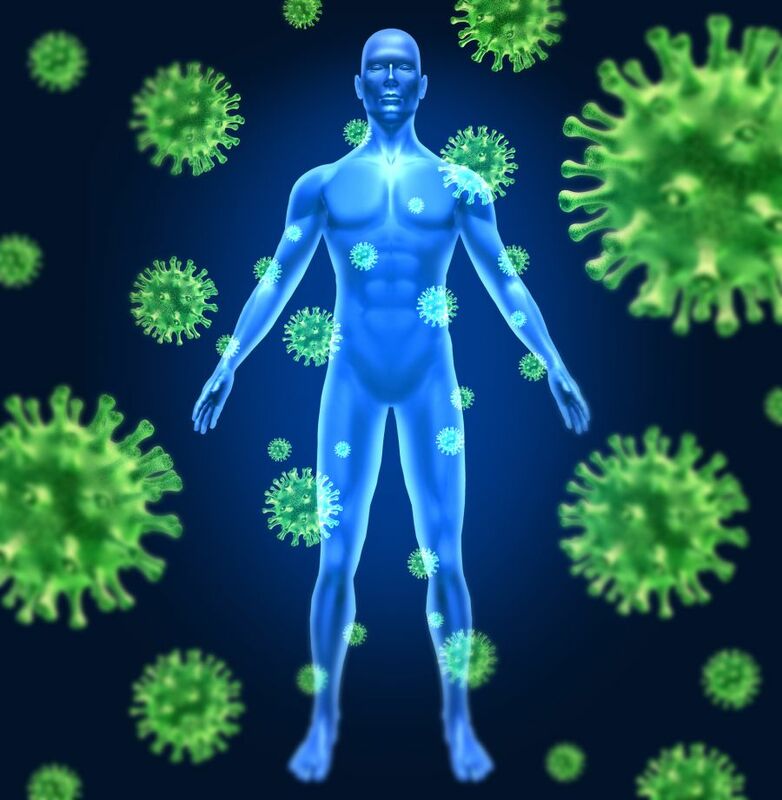 -Normal functioning of the immune system: If the nervous system is not regulated properly it may begin attacking nerve tissue in a process known as neuroinflammation. The brains of autistic individuals have elevated concentrations of microglia (the brain’s immune cells) combined with other signs of inflammation. 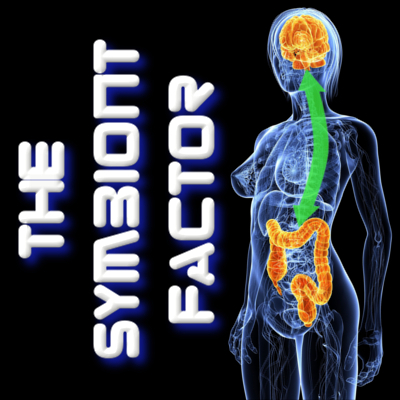 The human immune system is developed, programmed and regulated in part by symbiotic gut bacteria. Reductions in beneficial symbionts and reduced gut biodiversity cause inflammation that can progress to neuroinflammation. It is vital for the newborn infant to receive adequate starter cultures of probiotic bacteria from the mother and for these to thrive so that they can help with immune and brain development. In light of modern birth and infant care practices, the rapid increase in autism is not surprising. Symbiotic bacteria are not acknowledged during most of the pregnancy and childbirth process and are not considered during healthcare decisions. 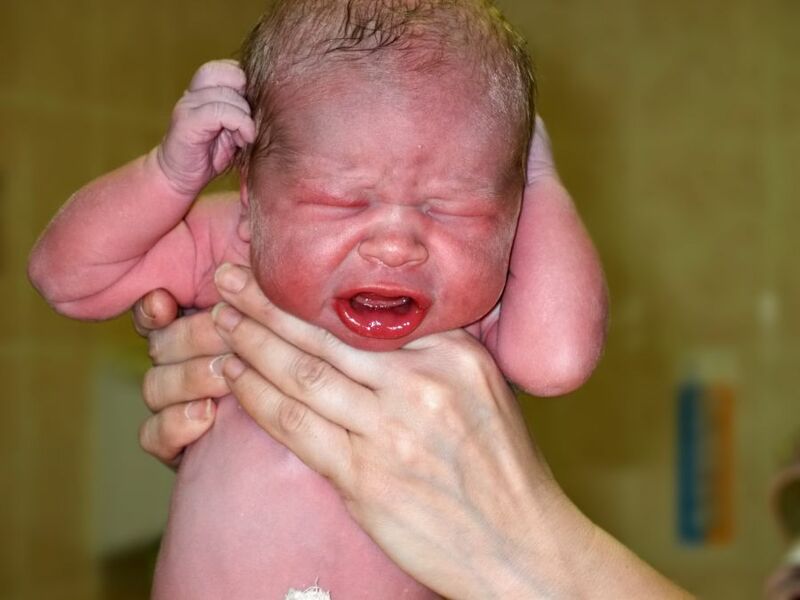 Routine use of caesarian section births, often for “convenience and safety” in cases where there are no contraindications to normal vaginal birth, is the first major insult to the new infant’s microbiome. The vaginal canal provides a big starter culture that children born by c-section do not receive. The next boost to the infant microbiome is breastfeeding and skin-to-skin contact, both of which are not considered when a newborn is whisked away by attending nurses and physicians. When breastfeeding is explained as “an option” instead of “vitally necessary,” mothers are less likely to breastfeed their infants. Of course, sometimes c-sections are necessary, and it is possible to have medical reasons not to breastfeed. Understanding the significance of all these factors helps, so that probiotics, skin to skin contact and the remaining strategies can be properly utilized to help the developing microbiome and brain. One of the most poignant causes of initial reductions in vagal tone come from the autonomic nervous system’s function as a “fight-or-flight” system. Consider the baby in the nine months prior to birth: a soft, warm, moist, dark and relatively quiet environment exists in the womb. Vagal tone is “relaxed” tone-so consider what happens when childbirth occurs in a brightly lit exam room with a multitude of voices and electronic sounds, and the newborn is removed from the mother’s warmth and examined, reflexes tested, held upside down, and injected with several vaccinations. The effect to the baby’s autonomic nervous system is to trigger a full fight-or-flight panic response, effectively supressing any vagal tone present. Commercial formula is frequently provided, reducing or eliminating the benefits of breastfeeding and instead using sugar-laden formula that encourages the overgrowth of harmful bacteria. The human body and its symbionts are not evolved to handle the consumption of “acellular carbohydrates” or simple sugars not in fruit or vegetable form. When all of the above factors are considered, where are we heading as a species? Subsequent generations born and raised with such methods will be less able to care for new infants due to reduced emotional expression, reduced symbiont diversity and potentially forgetting “the old ways” that have worked successfully for millenia. Until parents and their physicians learn, acknowledge and promote a healthy microbiome, the health of babies and the incidence of autism may be fated to continue in the wrong direction. This entry was posted in Uncategorized and tagged asd, autism, babysitter, BDNF, breastfeeding, c-section, caesarian, childbirth, daycare, inflammation, kangaroo, lactation, lactobacillus, microbiome, microbiota, microglia, midwife, neuroinflammation, premature, probiotics, sucralose, vaccination, vaccine, vagal, vaginal, vagus on April 19, 2014 by Dr. Richard Matthews.